Indonesia Australia Partnership on Food Security in the Red Meat and Cattle Sector (the Partnership) encourages more than 100 students and professionals in the red meat and cattle sector to find innovative solutions to challenges the sector, especially to support farmers and small and medium enterprises. The students and professionals are alumni of two Partnership’s short course programs, including the NTCA Indonesia Australia Pastoral Program and the Commercial Cattle Breeding and Management Course. 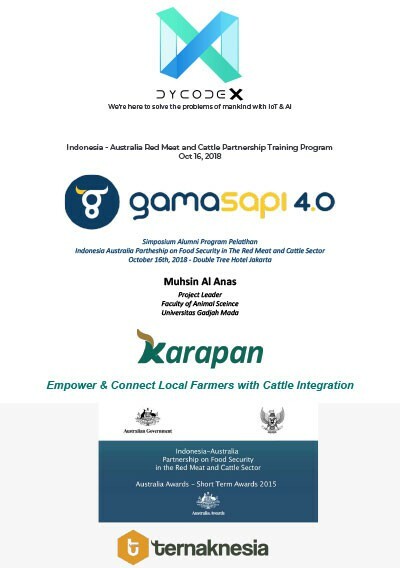 The symposium invited some leading innovators in the sector, including ternaknesia.com who encourage investment on cattle sector through crowdfunding; karapan.com who provide marketplace on cattle sector to cut complicated distribution chain for farmers; and SMARTERNAK and Gama Sapi 4.0 who develop Internet of Things (IoT) to monitor animal health and productivity. 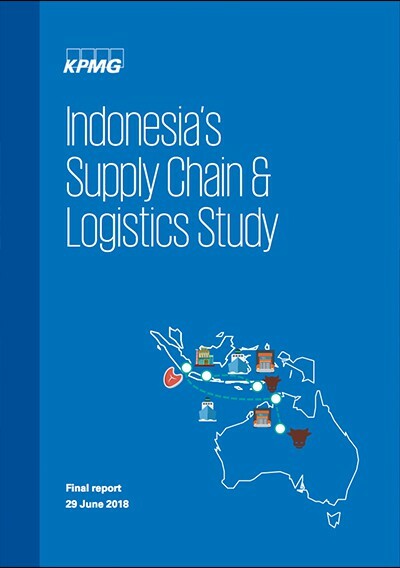 The study is a rapid analysis of (1) the international supply chain delivering live cattle to the port in Lampung and onwards to feedlots and abattoirs; and (2) the domestic supply chain transporting live cattle from farms in East Nusa Tenggara (NTT) to ports in Java and onwards to feedlots The study comprised a literature review, on-the-ground observations and meetings with key stakeholders, with a focus on improving handling, logistics and animal welfare. 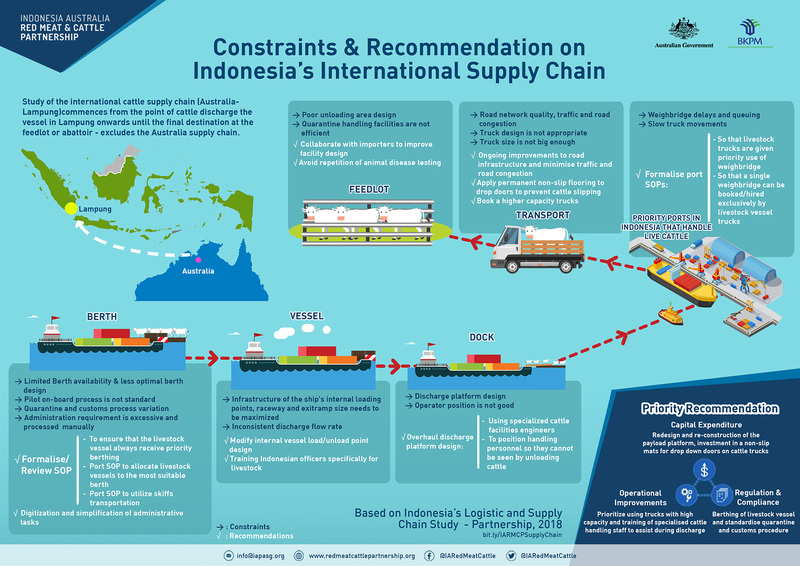 Key findings and recommendations include key insights on an assessment of the macro supply chain environment; constraints to the supply chain; and recommendations relating to supply chain and logistics on capital expenditure, operational improvements, as well as regulation and compliance. 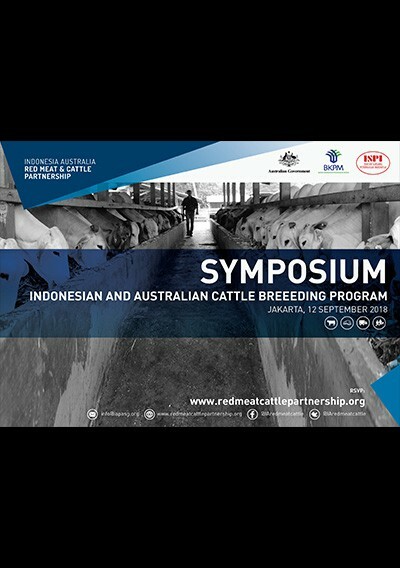 The Indonesia Australia Partnership on Food Security in the Red Meat and Cattle Sector (the Partnership) held Indonesian and Australian Cattle Breeding Program Symposium in collaboration with the Indonesian Society for Animal Science (ISPI) in Jakarta, The symposium aims to provide a platform for the practitioners and academics to exchange ideas on the challenges and opportunities of breeding cattle on a commercial scale in Indonesia to contribute positively to Indonesia’s food security as well as the Indonesian investment climate. 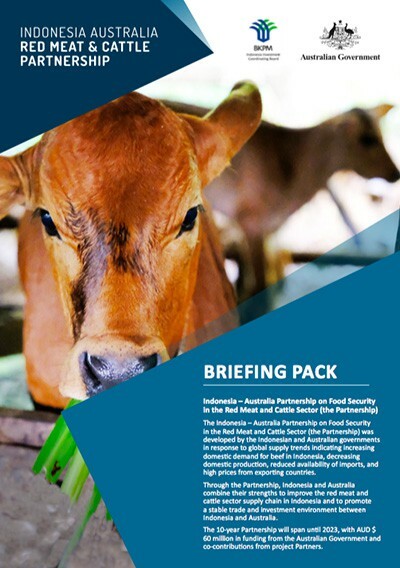 The guideline aims to provide clear and consistent guideline for the Partnership and its projects in presenting and showcasing their brand and identity as the Partnership between Indonesia and Australia on Food Security in Red Meat and Cattle Sector. All projects and activities funded by the Partnership must follow this guideline when producing promotional materials, including the audio-visual and printed publications; as well as when conducting all communication and social media activities. 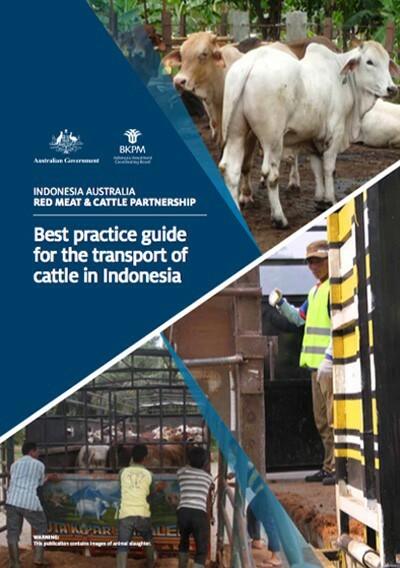 The Best practice guide for the transport of cattle in Indonesia is a publication of the Indonesia Australia Partnership on Food Security in the Red Meat and Cattle Sector (the Partnership). The purpose of this guide is to illustrate best practices for handling cattle during transport and in the design and construction of transportation facilities. 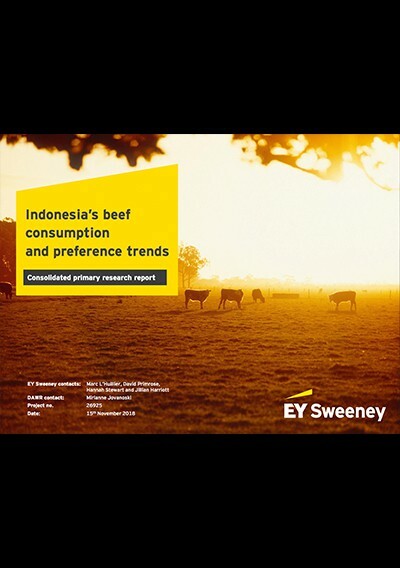 The guide covers livestock transport on land and at sea in Indonesia, from sourcing cattle through to discharge at their final destination. 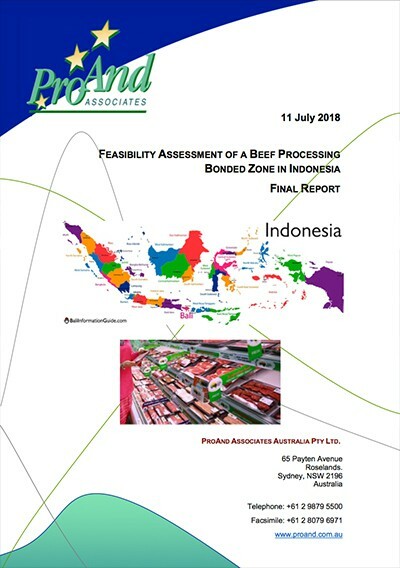 The guide focuses on and is relevant to both local and imported breeder or slaughter cattle and applies wherever transport may occur within Indonesia throughout the supply chain from ports through to farms, feedlots and abattoirs and everywhere in between. The Briefing Pack is a short profile of the Partnership, covering its objectives, summary of projects, membership and governance.